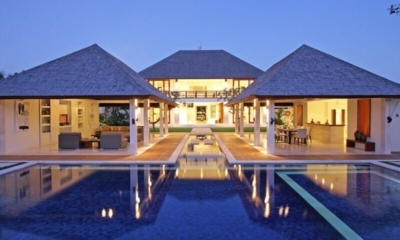 Two relaxed Balinese villas offering a peaceful stay in upmarket Nusa Dua. Collection of tropical garden villas bringing you within an easy stroll from Eat Street. 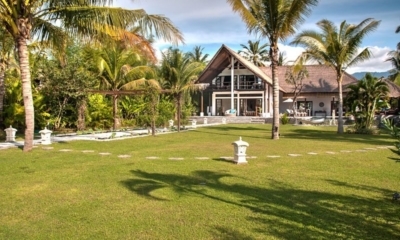 Three opulent tropical villas set over vast lawns just moments from a secluded beach. 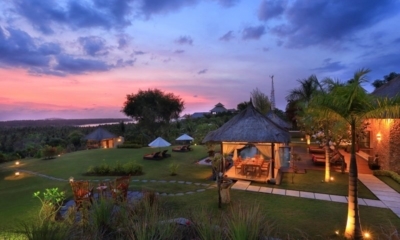 Adventures in Bali start in your Sound Of The Sea with excellent inclusions. Make your next holiday just perfect. 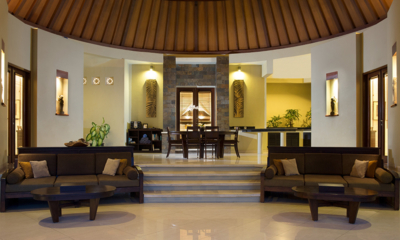 Relaxing boutique complex of breezy tropical 1 and 2 bedroom villas in the heart of action. 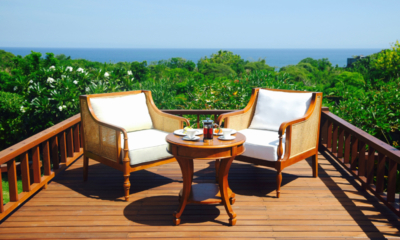 Adventures in Bali start in your The Jiwa with excellent inclusions. Make your next holiday just perfect. 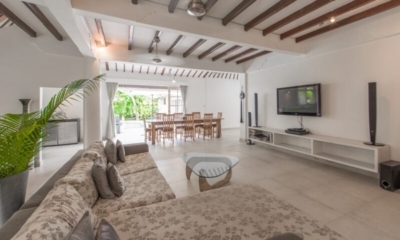 Fresh contemporary villa complex offering a private retreat in the very heart of Seminyak. 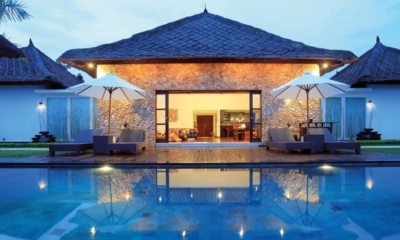 A superb villa resort offering flawless service in the trendy heart of Seminyak. 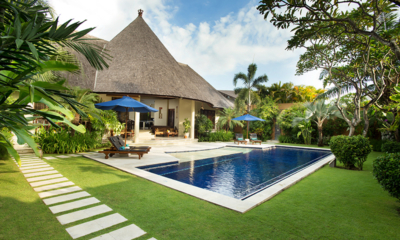 Hugged by rolling lawns and rice fields, this hidden retreat comes with 3 pools and a spa. 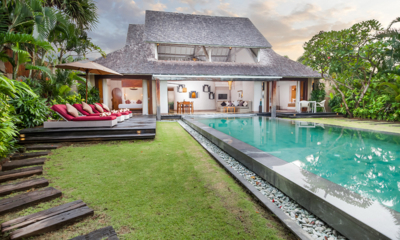 The Wolas Villas is a resort of private pool villas with a modern take on Balinese elegance. 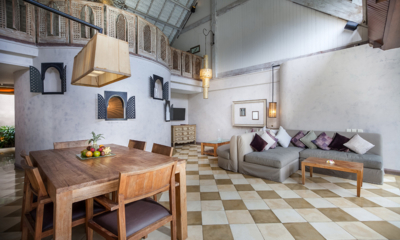 Light and relaxed Villa Adenium offers privacy and sweeping views of Jimbaran Bay. 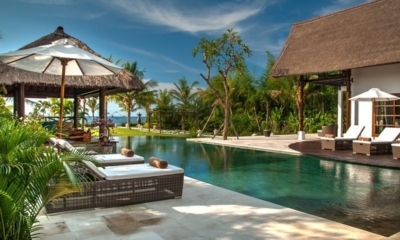 Modern take on lush Balinese living with sunken sun loungers, close to the best beach clubs. 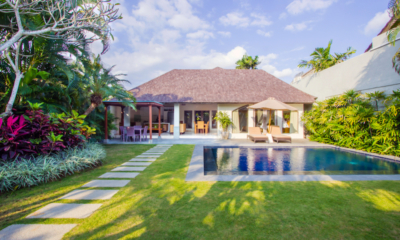 A classic Balinese villa offering great value for larger groups looking to stay in Seminyak. 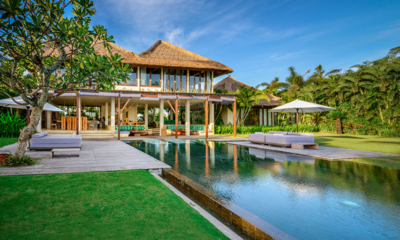 Villa Amala Residence mixes modern design and lush tropical style in sought-after Seminyak. 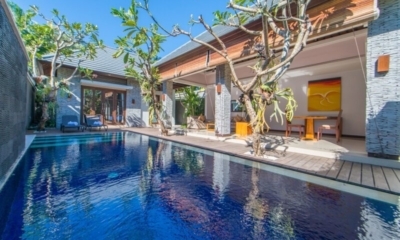 Light and bright villa with lush Balinese appeal located in the vibrant heart of Seminyak. 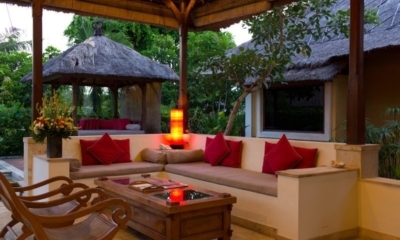 Enjoy classic tropical living in thatched roof pavilions in the heart of trendy Seminyak. 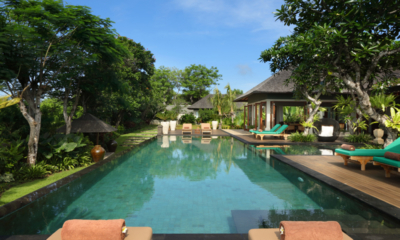 Relaxed Balinese luxury, with gardens blending with a deserted beach away from the crowds. 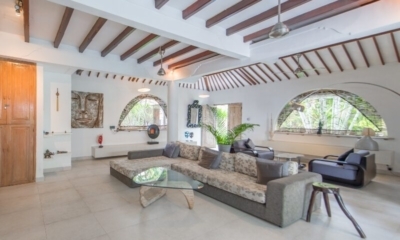 This white themed luxury villa comes with a full team of staff, 300 metres from Echo Beach.